A Donor Advised Fund (DAF) is a charitable giving account offered by financial institution charitable sponsors (eg. Charles Schwab, Fidelity, etc.). The DAF is treated as part of the larger 501(3)c charity controlled by the charitable sponsor. Assets contributed to a DAF are irrevocable and become property of the charitable sponsor. DAF accounts are conceptually similar to charitable foundations; both are created with the purpose of eventually distributing all assets. However, DAFs offer several benefits versus donating to a foundation or giving directly to a chosen charity. The 2017 Tax Cut and Jobs Act doubled most individuals’ standard deduction, eliminating the incentive for many tax payers to itemize. However, for those that will still itemize deductions, a DAF might make sense. A DAF is useful if there is a mismatch in timing of a large tax event and the desire and/or size of charitable donation. If a client has a large liquidity event in a given year, they can set up a DAF and contribute fully to offset taxes in that year. 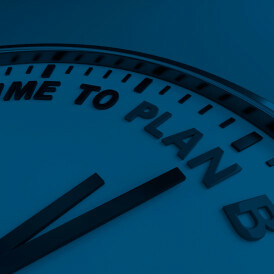 Additionally, the DAF allows the client the ability to adjust timing of their ultimate distribution to their favorite charity instead of giving it all away in one year. 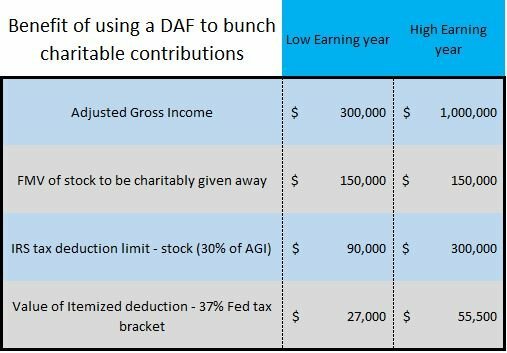 Setting up the DAF also eliminates the risk that a carry forward itemized deduction strategy is undermined because the client’s Adjusted Gross Income (AGI) is best offset by the standard deduction in future years. In such a scenario, the client will lose the itemized deduction benefit. Although clients can only advise (as the name implies) the charitable sponsor on where to send donations, this feature should not dissuade the donor; as long as the receiving charity is legitimate, the charitable sponsor shouldn’t object. Charitable sponsors prefer assets that carry no debt; the sponsor is loath to accept liability for Unrelated Business Income Tax (UBIT). As such, a client contributing interests that usually carry such indebtedness (LLCs, Hedge Funds, Private Equity, etc.) will need to contribute additional cash to cover those liabilities. Most sponsors with use third-parties to determine Fair Market Value (FMV) of non-cash/non-public assets. 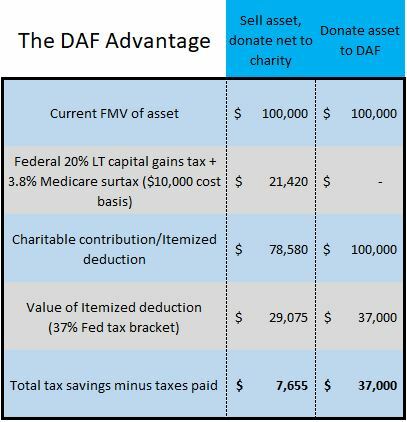 Here lies the distinct advantage the DAF has over a private foundation; such assets can be contributed at FMV instead of the likely lower original cost basis. Without the use of a DAF, an individual wanting to donate non-public assets as source for charitable giving would have to sell the asset. Doing so will be a taxable event. Below is a simple example that demonstrates the significant economic effect to both the tax payer and the charity of the cash option; both suffer. DAFs are significantly easier to set up and administer compared to normal scale foundations. For one, start up times and costs to implement are negligible; DAFs can usually be started in one day with as little as $5000 in contribution. 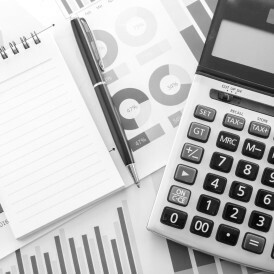 Deduction limits are much higher for DAFs. 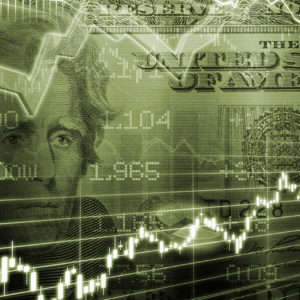 Charitable sponsors will usually charge the DAF account 40-85 basis points per year (not including, if chosen, 3rd party investment management) to administer the account; a typical foundation carries annual expenses of 200-400 basis points. One DAF feature that occasionally receives media notoriety is the fact that there is no legal requirement to make charitable distributions in a DAF. 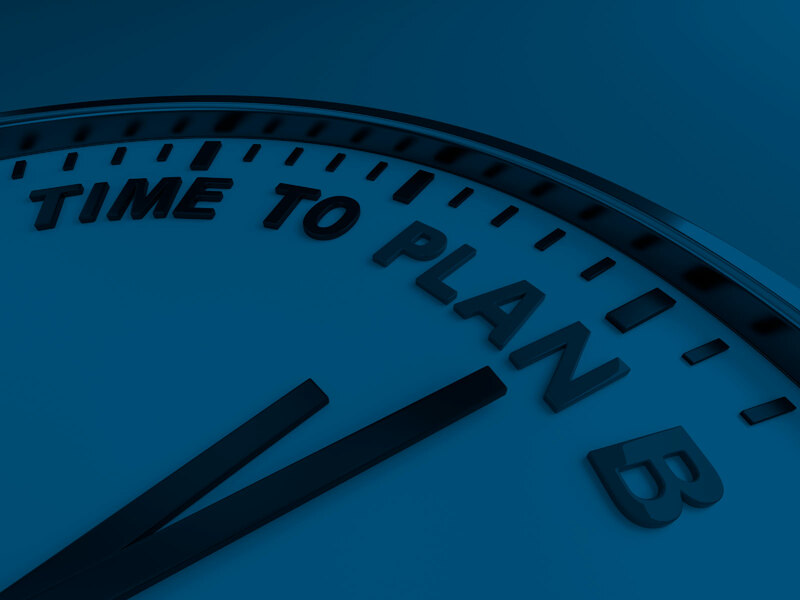 A foundation must distribute 5% per year (or 15% over 3 years) of the plan’s net asset value. It seems an odd provision within the legal treatment of a DAF – let’s allow an entity designed to make charitable distribution not be penalized for failing to do so. 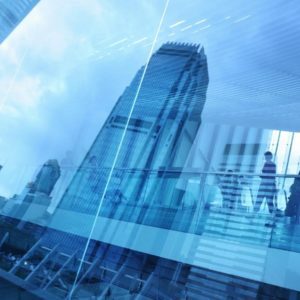 Most reputable charitable sponsors recognize the potential risk that such a perceived abuse could put the institution squarely in the cross-hairs of the IRS. 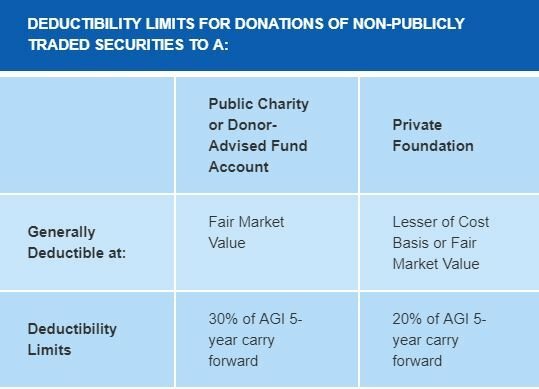 As result, most charitable sponsors require the donor understand that if a donor fails to initiate charitable giving within a reasonable time frame, the charitable sponsor will unilaterally initiate a charitable donation to a charity of its choosing. Since the charitable sponsor is the actual owner of the DAF assets, the donor can make anonymous charitable contributions. As the administrator of the assets, the charitable sponsor is the actual distributor of record, not the donor.